Israel’s cabinet approved on Sunday a law to allow exports of medical cannabis in a move expected to boost state revenues and the agriculture sector, and which frustrates critics who fear it could lead to more recreational use of the drug. 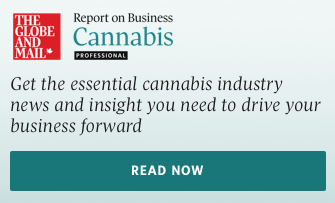 Israeli companies - benefiting from a favourable climate and expertise in medical and agricultural technologies - are among the world’s biggest producers of medical cannabis. The government estimates exports could raise tax revenue by 1 billion shekels (US$273-million). At the same time, the bill imposes tough regulations on exporters and threatens jail terms and hefty fines for violations. “The Israeli market has waited a long time to receive government authorization for export and Tefen is well positioned for any related developments,” said Yona Levy, chairman of Tefen , a maker of medical-grade cannabis.